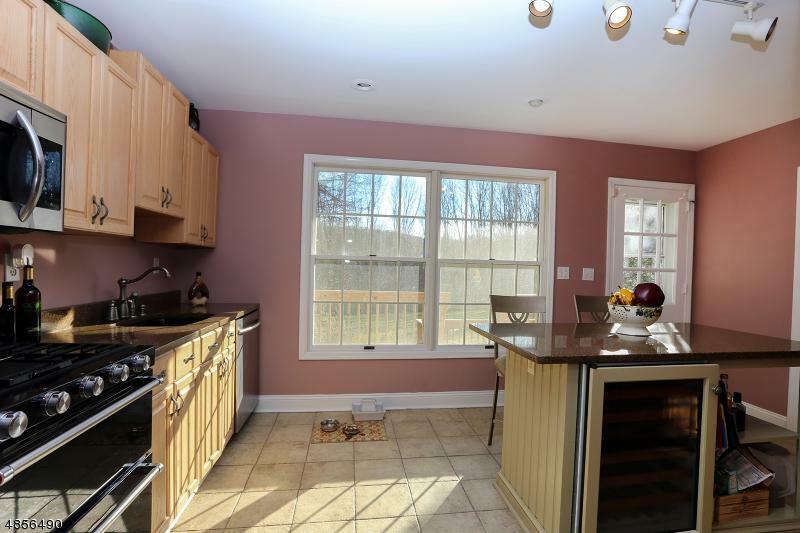 SUPER PRICED 4BD/2.1 BA Custom Colonial w/1st Flr Master. Freshly painted thru-out, new carpeting,HDWD Flrs, newer furnace, roof, hot water heater, CA, & gutters! Move right in! Are you looking for the quintessential country home? White rail fence, mature trees and stunning views? Look right here! 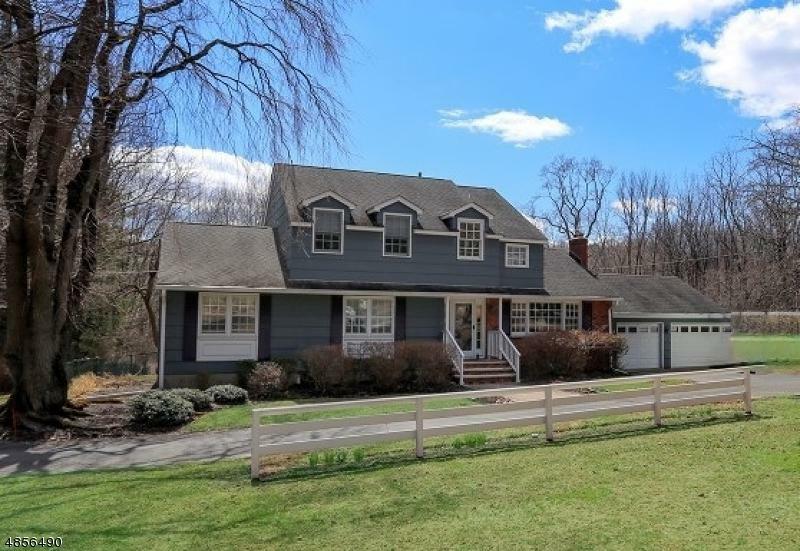 This wonderful Custom Colonial offers high ceilings, two floor foyer, large living room with an inviting brick fireplace to make for the perfect winter night. 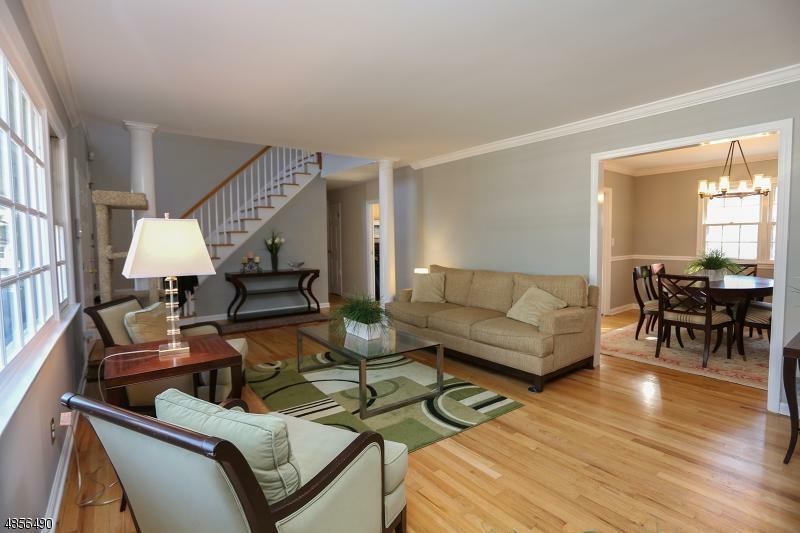 Spacious first floor Master offers plenty of closet space as well as an area for dressing. This wonderful home offers a feeling of space and natural sunlight to welcome all who enter. 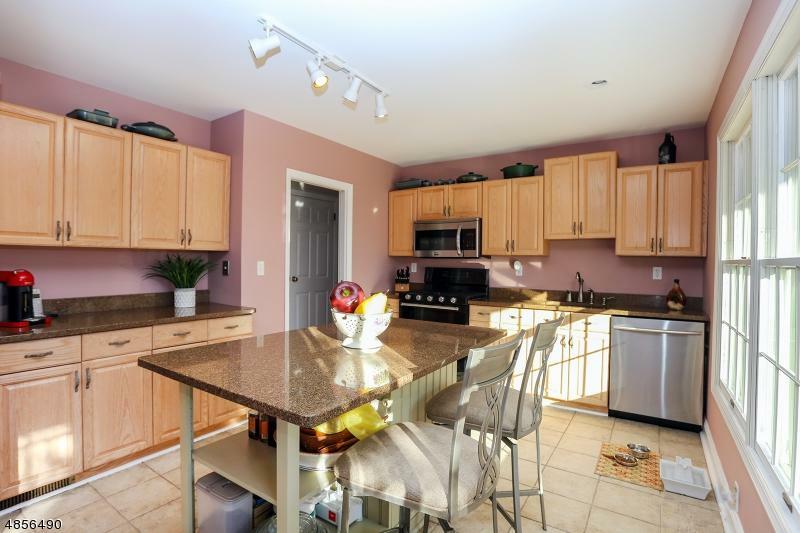 Take advantage of the full unfinished basement offering high ceilings and over 500 square feet. Call and schedule your tour today!